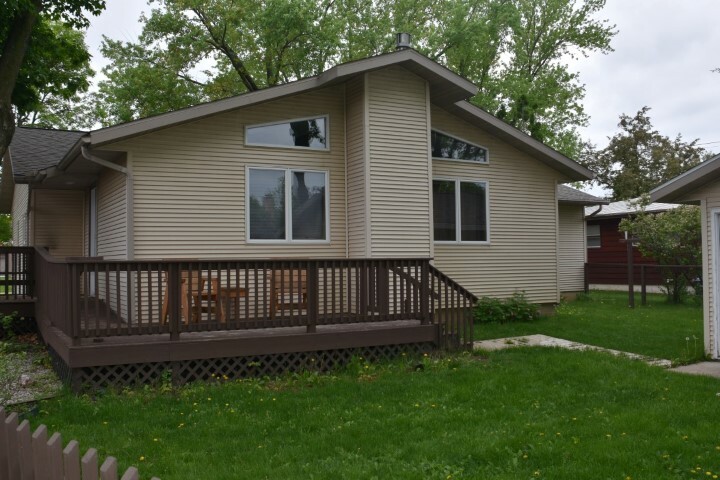 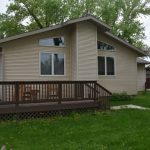 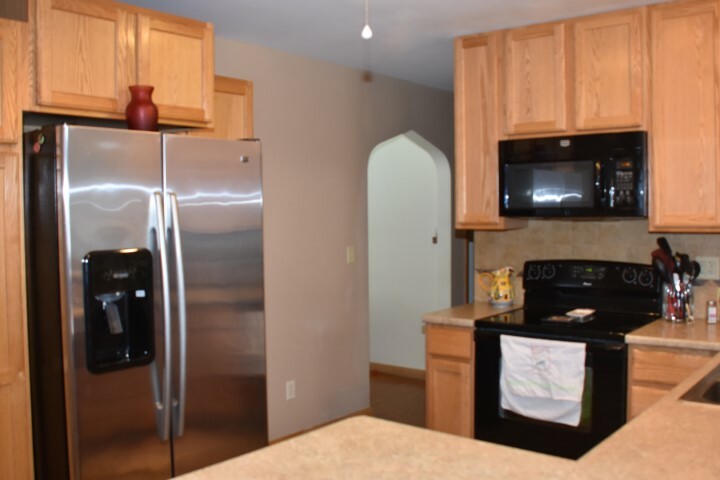 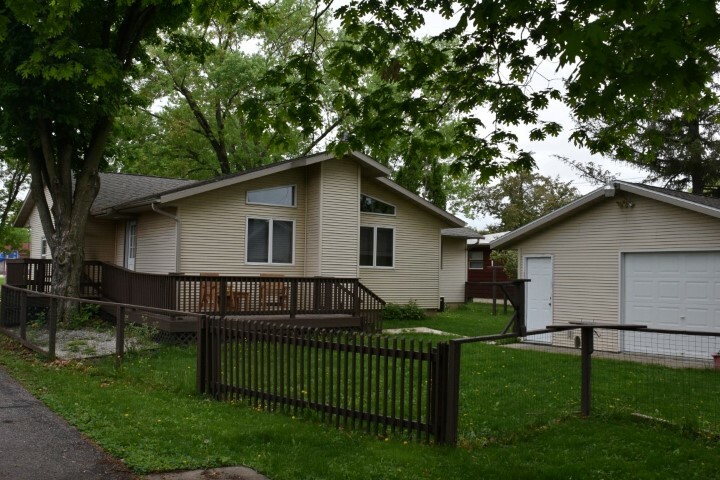 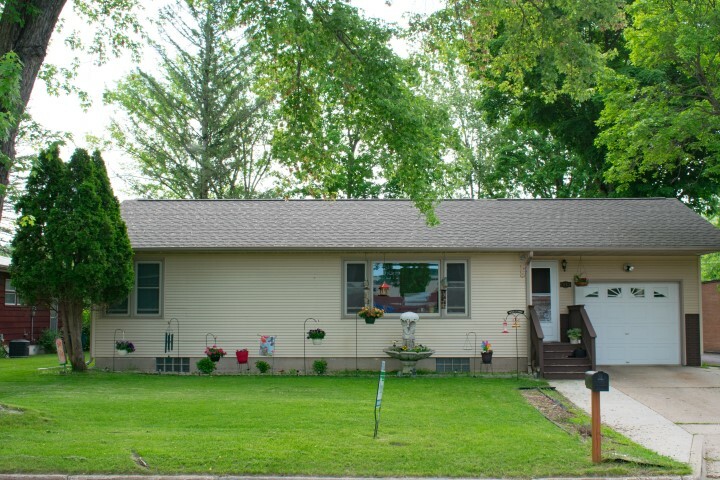 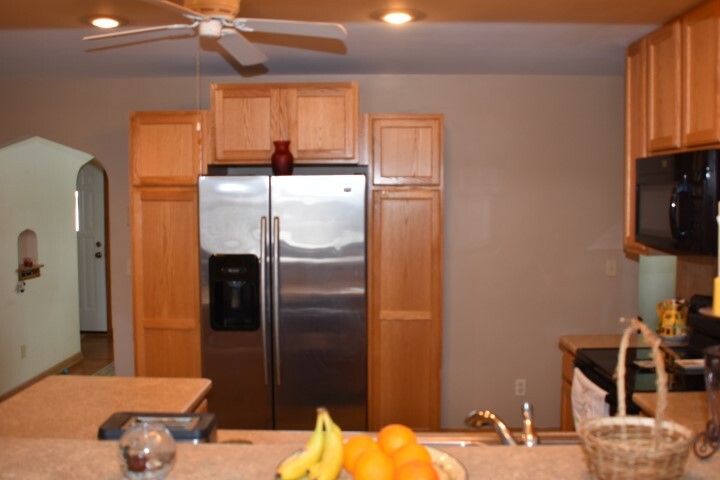 Priced Reduced on this Spacious, Well-built ranch home with recent addition offers a convenient layout that includes a living room, family room, main floor laundry, a comfortable 2 bedroom layout perfect for many lifestyles, remodeled kitchen with snack bar(s) and remodeled bath. 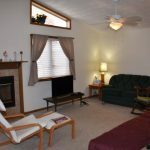 Attractive oak floors in living room & bedrooms, spacious vaulted ceiling in the family room/dining room addition with a gas fireplace. 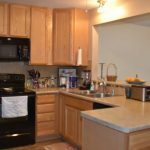 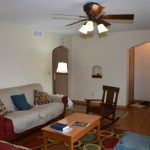 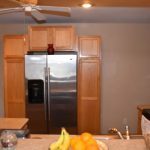 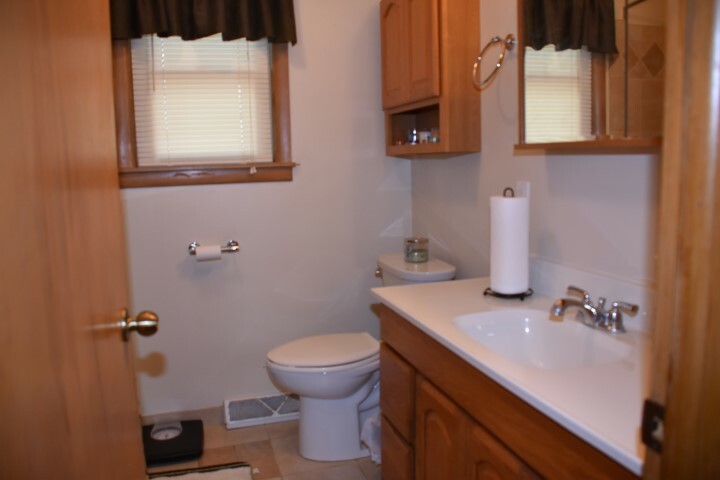 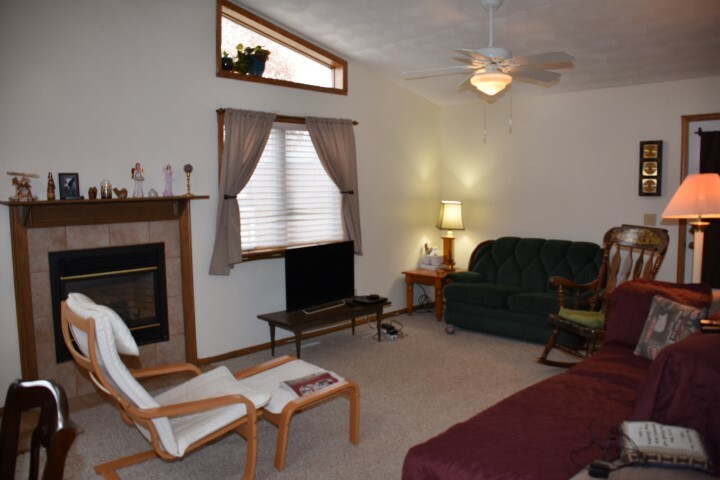 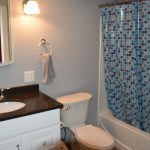 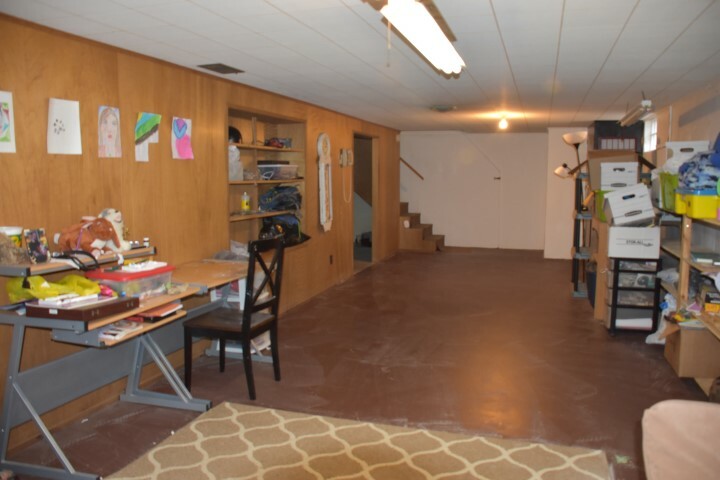 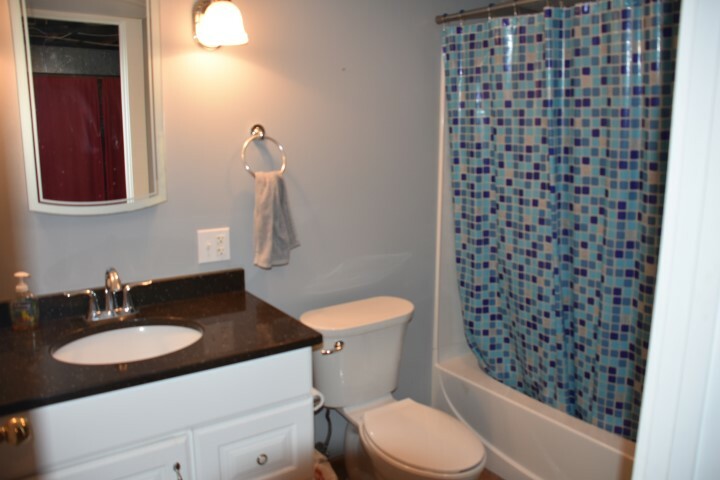 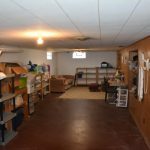 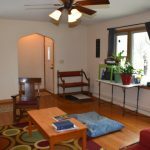 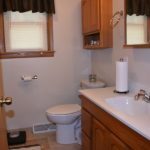 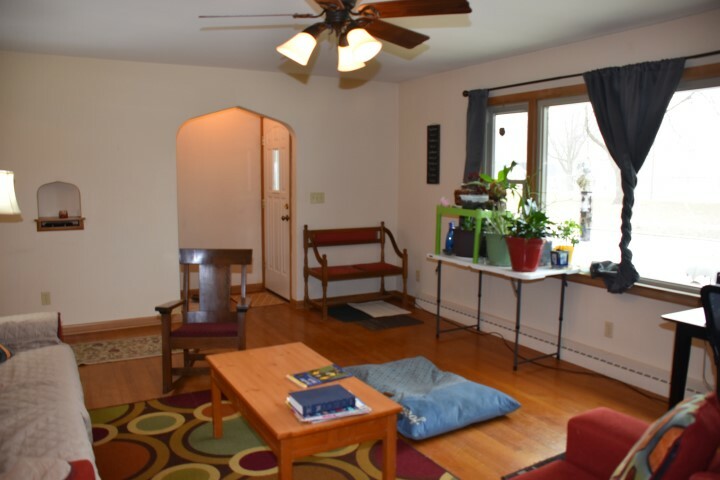 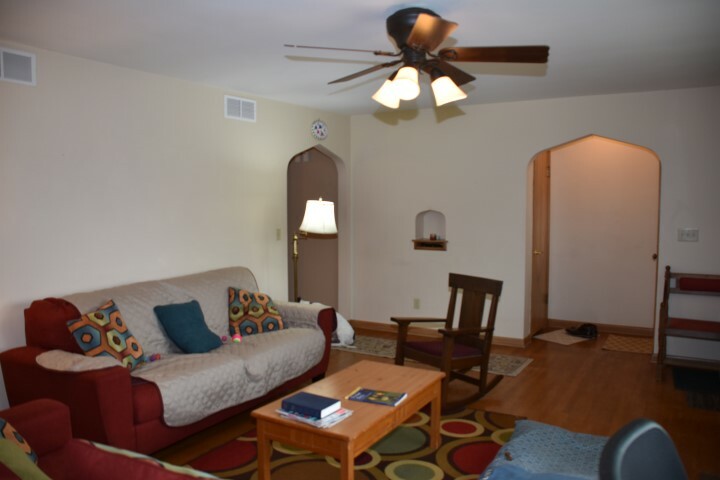 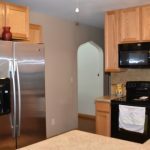 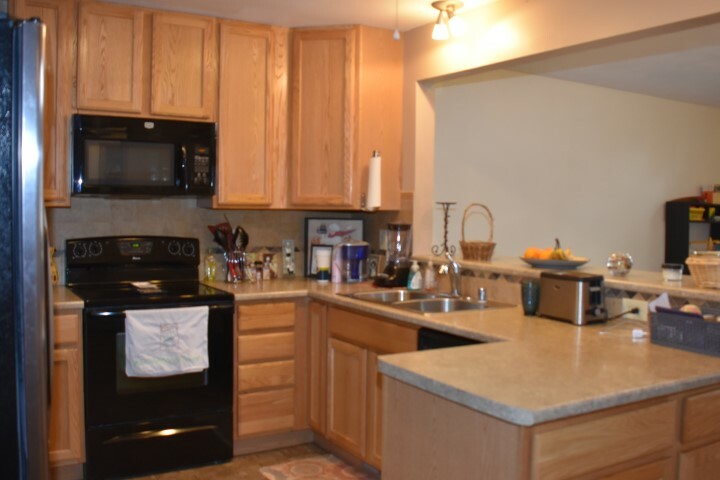 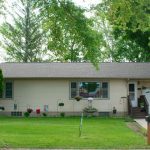 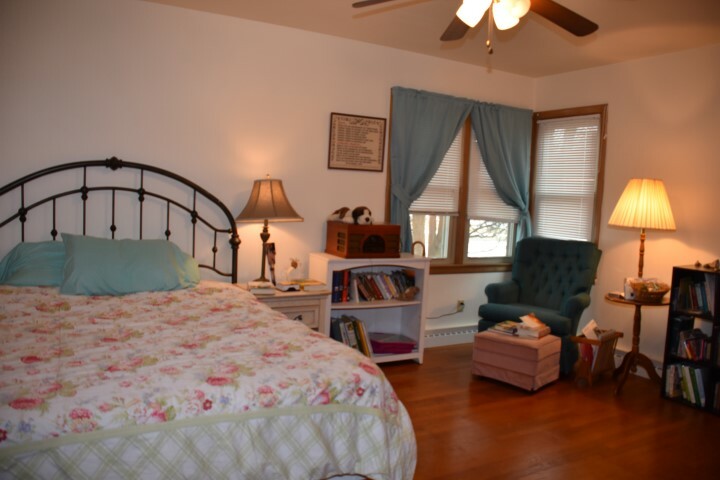 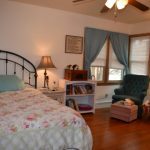 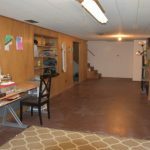 Full basement with good mechanicals and a 2nd remodeled bath and rec room area. 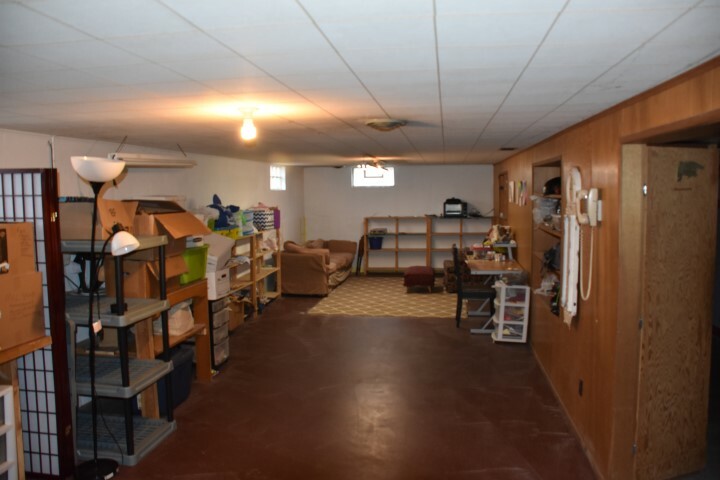 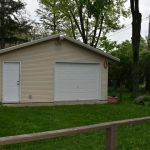 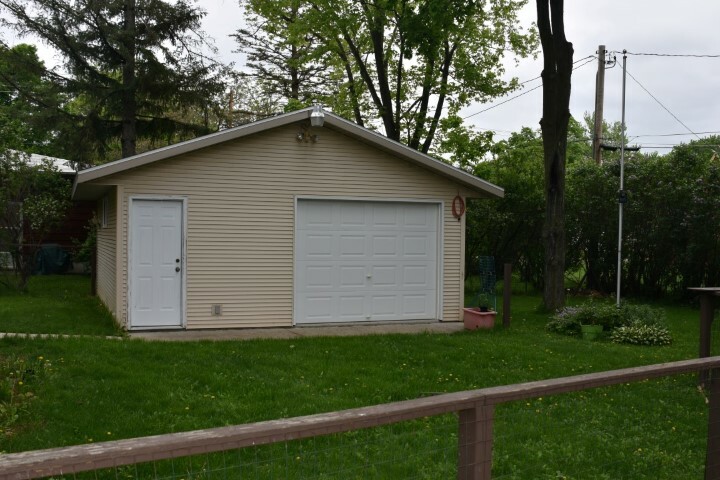 1 car attached garage plus a 1+ car detached in back yard for storage, shop, etc. 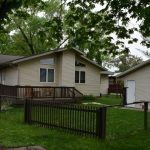 Full lot near a park, swimming pool and trails.